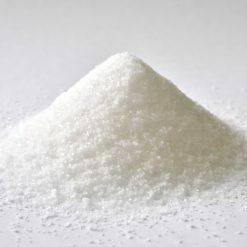 Betaine, also called trimethyl glycine, is an ingredient that is found naturally in sugar beets. It has numerous physiological benefits in the body. 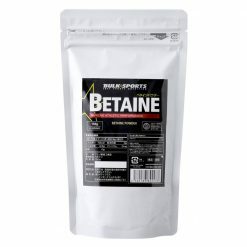 Athletes can use betaine to increase power, muscle strength, endurance, and promote water retention. Take 1 scoop (2.5g) mixed into water or your beverage of choice. We recommend that you use as a nutritional supplement before or after training. ■Strength training athletes: Take betaine with creatine mixed in a protein shake. ■Endurance athletes: Take betaine mixed with a sports drink before and during enduring exercise.